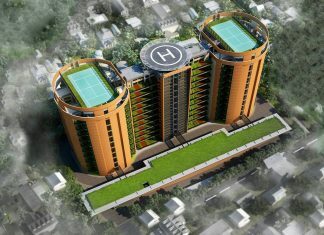 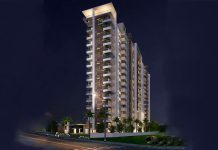 Prestige Botanique is a new residential Apartment project in RV Road Bangalore. 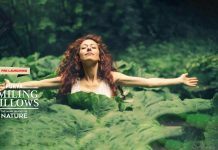 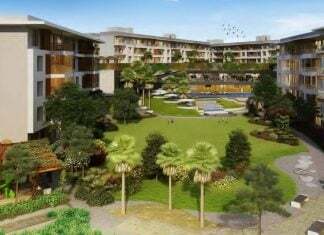 Find Prestige Botanique Price | Reviews | Offers. 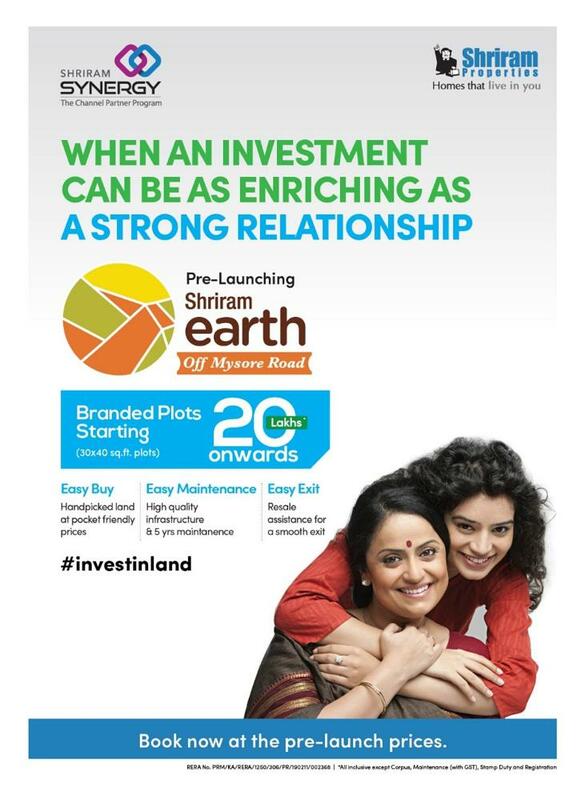 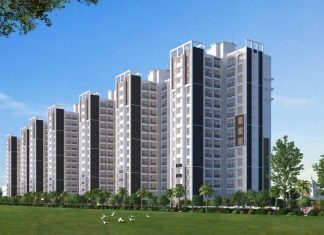 Shriram Codename Dil Chahta Hai is a new residential Apartment project in Electronic City Bangalore. 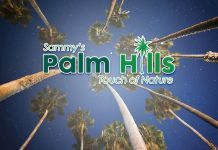 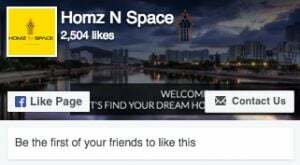 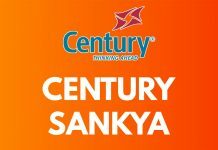 Find the Price | Reviews | Offers. 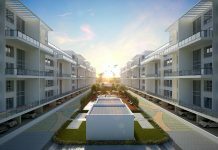 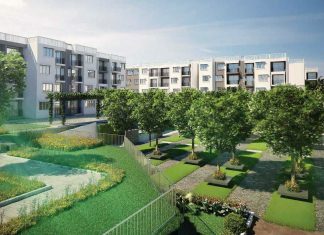 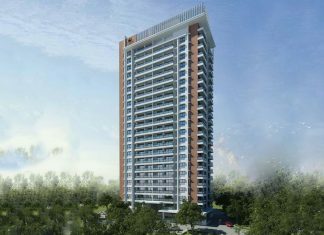 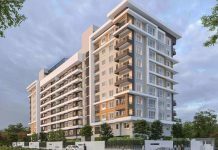 Godrej Eternity Phase 2 Kanakapura Road, Bangalore | Check Reviews, Price, Exact Location in Kanakapura Road, Bangalore. 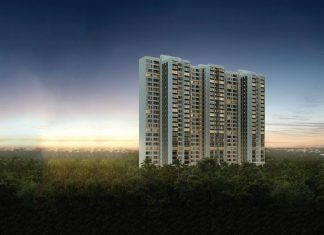 Find Floor Plans, Master Plan, Amenities, Life+ Apartments Address, Brochure, Complete Residential Project Details of Godrej Eternity Life Plus by Godrej Properties. 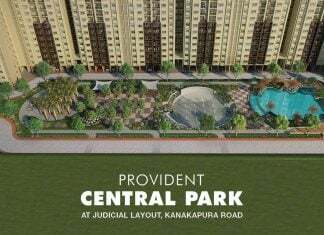 Brigade Meadows Plumeria Kanakapura Road, Bangalore | Check Reviews, Price, Exact Location in Kanakapura Road, Bangalore. 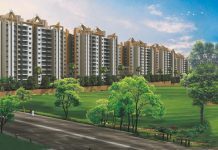 Find Floor Plans, Master Plan, Amenities, Apartments Address, Brochure, Complete Residential Project Details of Brigade Meadows Plumeria by Brigade Group. 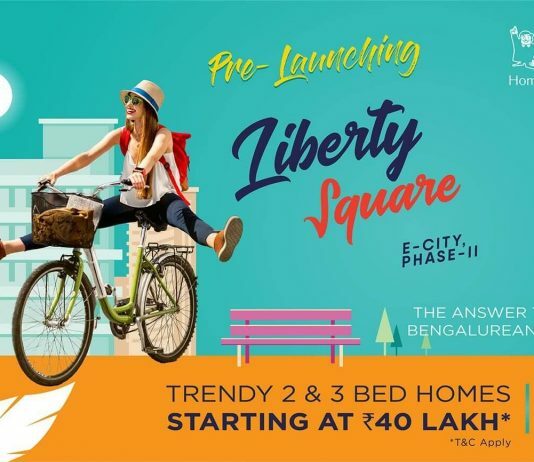 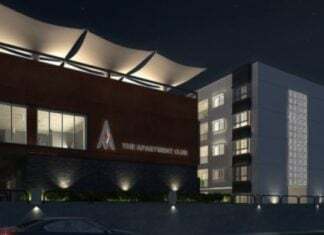 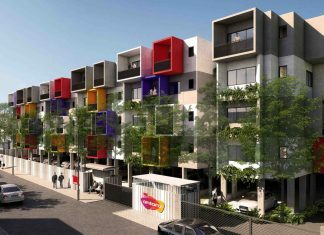 Salarpuria Misty Charm Kanakapura Road, Bangalore | Check Reviews, Price, Exact Location in Kanakapura Road, Bangalore. 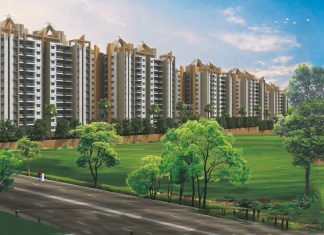 Find Floor Plans, Master Plan, Amenities, Apartment Address, Brochure, Complete Residential Project Details of Salarpuria Misty Charm by Salarpuria Sattva Group. Axis Antara is a new residential Apartment project in Begur, Bannerghatta Road Bangalore. 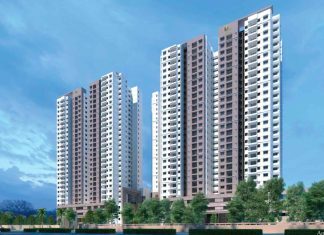 Find Axis Antara Price | Reviews | Offers. 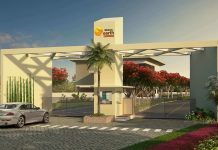 Sobha Forest Edge Kanakapura Road, Bangalore | Check Price, Reviews, Exact Location in Banashankari, Bangalore. 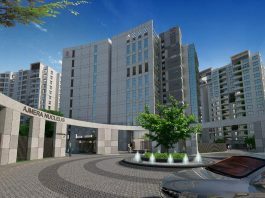 Find Floor Plans, Master Plan, Amenities, Apartment Address, Brochure, Complete Residential Project Details of Sobha Forest Edge by Sobha Developers Limited. 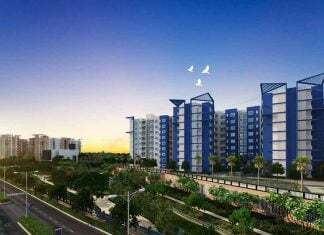 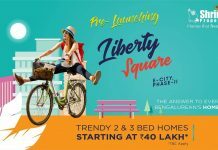 Prestige Brooklyn Heights Banashankari, Bangalore | Check Reviews, Price, Exact Location in Banashankari, Bangalore. 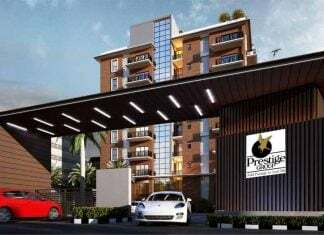 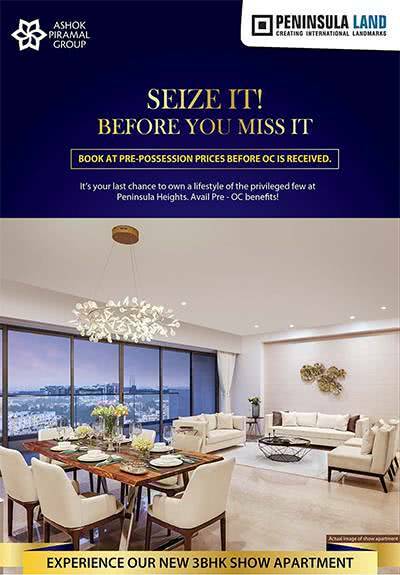 Find Floor Plans, Master Plan, Amenities, Apartments Address, Brochure, Complete Residential Project Details of Prestige Brooklyn Heights by Prestige Group. 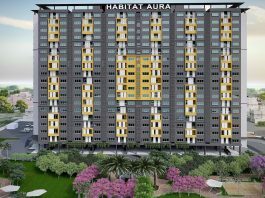 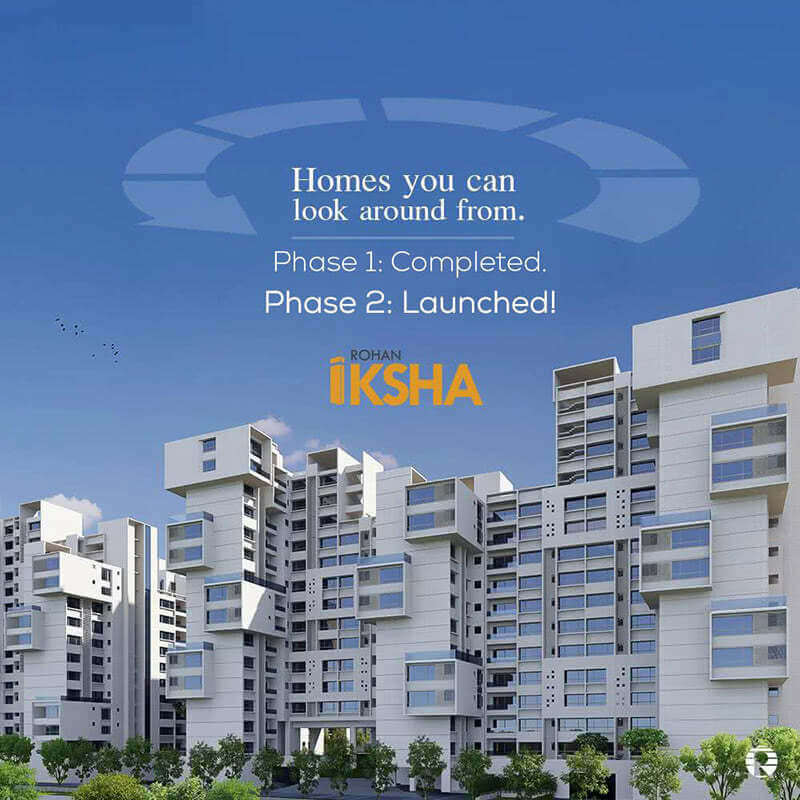 SNN Raj Spiritua Banashankari, Bangalore | Check Price, Reviews, Exact Location in Banashankari, Bangalore. 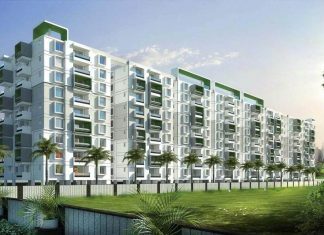 Find Floor Plans, Master Plan, Amenities, Apartment Address, Brochure, Complete Residential Project Details of SNN Raj Spiritua by SNN Builders. 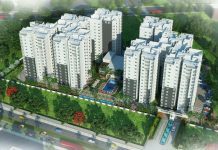 SNN Raj Grandeur is a new residential Apartment project in Begur, Hosur Road Bangalore. 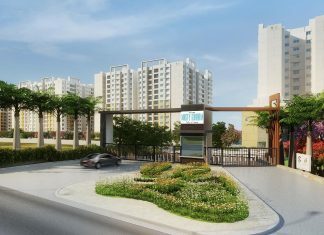 Find SNN Raj Grandeur Price | Reviews | Offers. Total Environment Learning to Fly JP Nagar, Bangalore | Check Price, Reviews, Exact Location in JP Nagar, Bangalore. 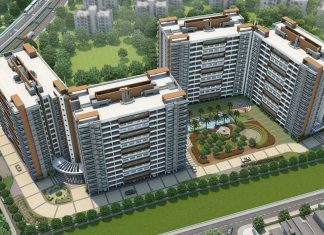 Find Floor Plans, Master Plan, Amenities, Apartment Address, Brochure, Complete Residential Project Details of Learning to Fly by Total Environment. 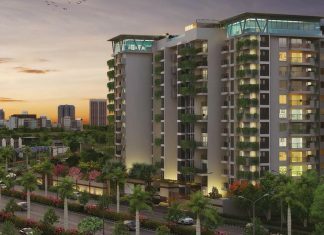 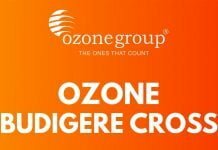 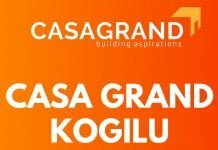 Kolte Patil 24K Grazio Koramangala, Bangalore | Check Price, Reviews, Exact Location in Koramangala, Bangalore. 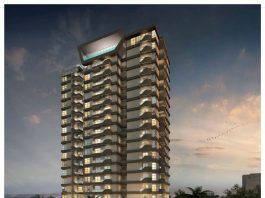 Find Floor Plans, Master Plan, Amenities, Apartment Address, Brochure, Complete Residential Project Details of Kolte Patil 24K Grazio by Kolte Patil Developers.